1938 My Heart Belongs to Daddy – Leave It to Me! B.A. 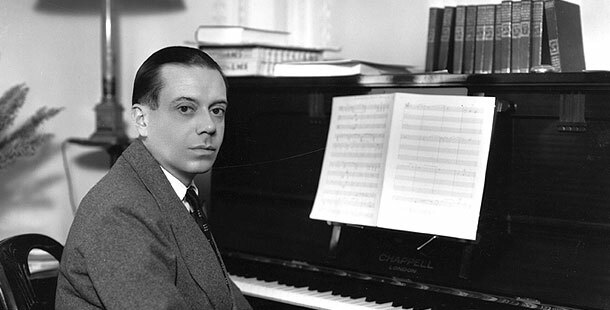 Rolfe and his Palais D’or Orchestra – 1928. Wake Up and Dream – What Is This Thing Called Love? 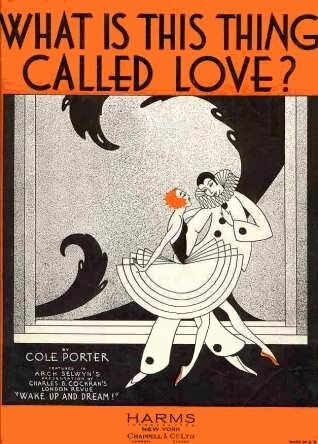 Music and lyrics by Cole Porter and book by Dwight Taylor, adapted by Kenneth Webb and Samuel Hoffenstein. 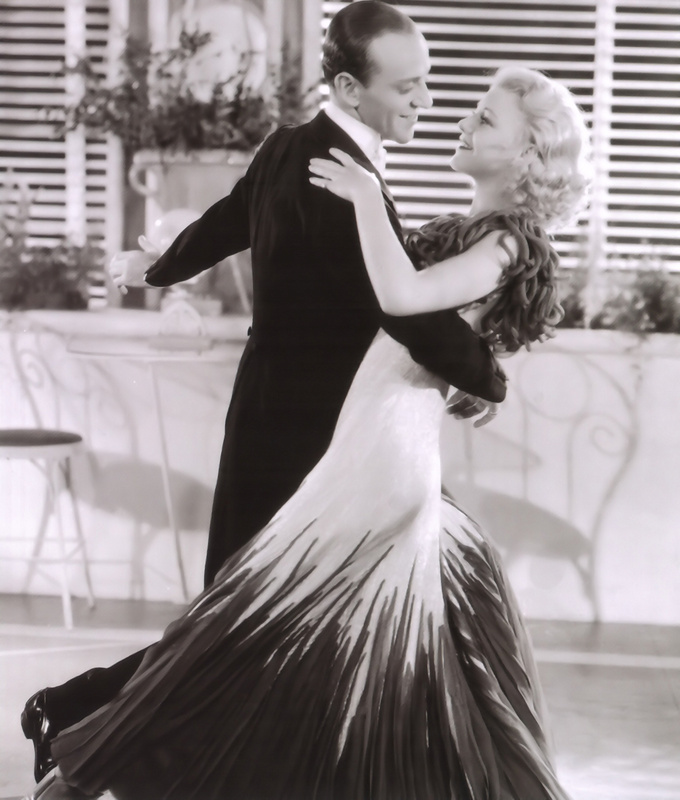 It was Fred Astaire’s last Broadway show and featured the hit song “Night and Day” in which Astaire danced with co-star Claire Luce. 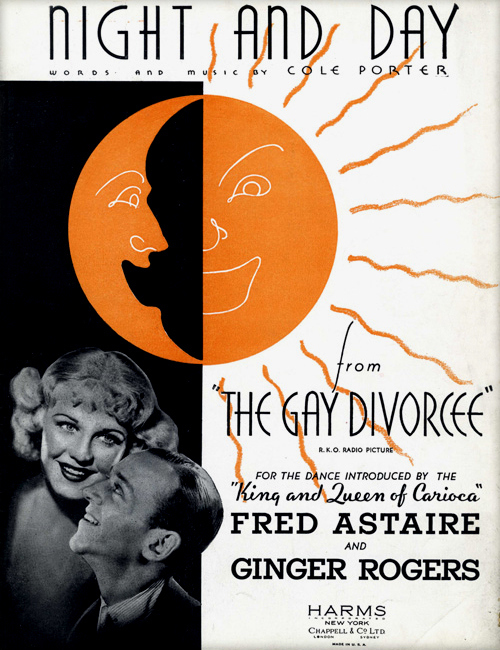 RKO Radio Pictures adapted it into a musical film in 1934, starring Fred Astaire and Ginger Rogers, and renamed The Gay Divorcee. Astaire’s sister Adele retired from show business and married Lord Charles Cavendish after her last show with Fred, The Band Wagon (1931). 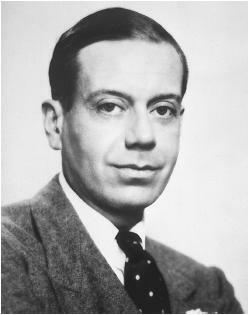 When the producers of Gay Divorce asked Fred to star in the show, he deferred an answer until he could spend the summer of 1932 wooing his future wife, Phyllis, in London. He finally agreed, and rehearsals began in September 1932. The show was both Astaire’s last Broadway musical (after which he moved to Hollywood) and also his only stage musical without Adele. 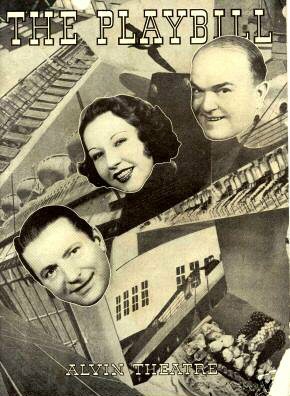 Also in the cast were Erik Rhodes and Eric Blore who soon became famous in the early 1930s RKO comedies. 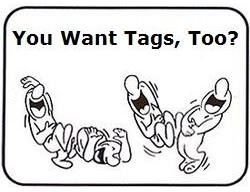 Gay Divorce opened in pre-Broadway tryouts at the Wilbur Theatre, Boston on November 7, 1932 and then moved to the Shubert Theatre, New Haven on November 21, 1932. 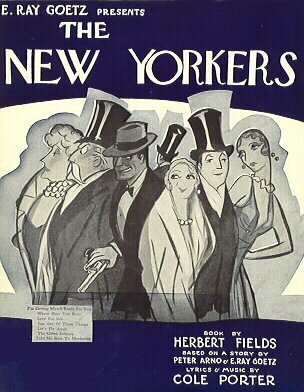 It opened on Broadway at the Ethel Barrymore Theatre on November 29, 1932 and transferred to the Shubert Theatre on January 16, 1933 and closed on July 1, 1933 for a total run of 248 performances. 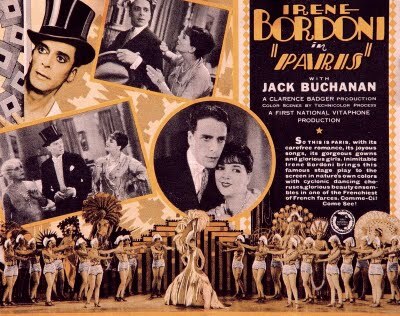 Directed by Howard Lindsay with choreography by Barbara Newberry and Carl Randall, and set design by Jo Mielziner, the cast featured Fred Astaire as Guy Holden, Claire Luce as Mimi, Luella Gear as Hortense, G. P. Huntley Jr as Teddy, Betty Starbuck as Barbara Wray, Erik Rhodes as Tonetti, Eric Blore as Waiter, and Roland Bottomley as Pratt. 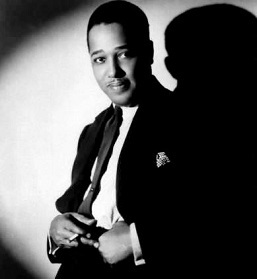 It is perhaps Porter’s most popular contribution to the Great American Songbook and has been recorded by dozens of artists. 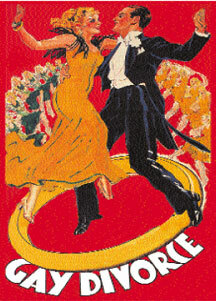 Fred Astaire introduced “Night and Day” on stage, and his recording of the song was a #1 hit. 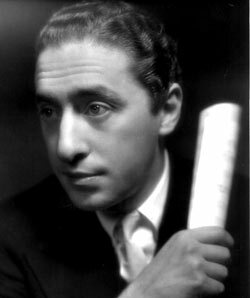 He performed it again in the 1934 film version of the show, renamed The Gay Divorcee, and it became one of his signature pieces. 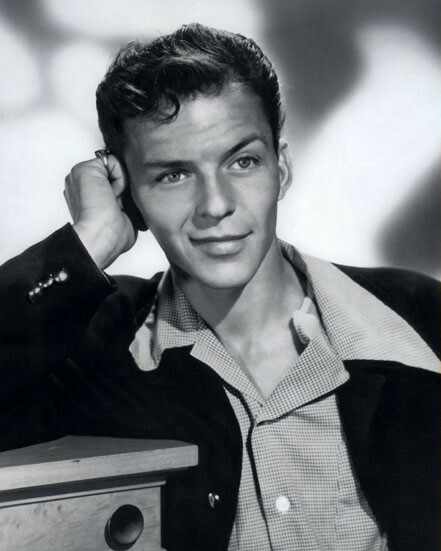 Frank Sinatra — recorded on 19 January 1942, arranged by Axel Stordahl, the first of eight recordings on seven session from 1942 to 1977, according to blue-eyes.com. The Youtube provider indicates that this recording date was also his first solo recording session for RCA.